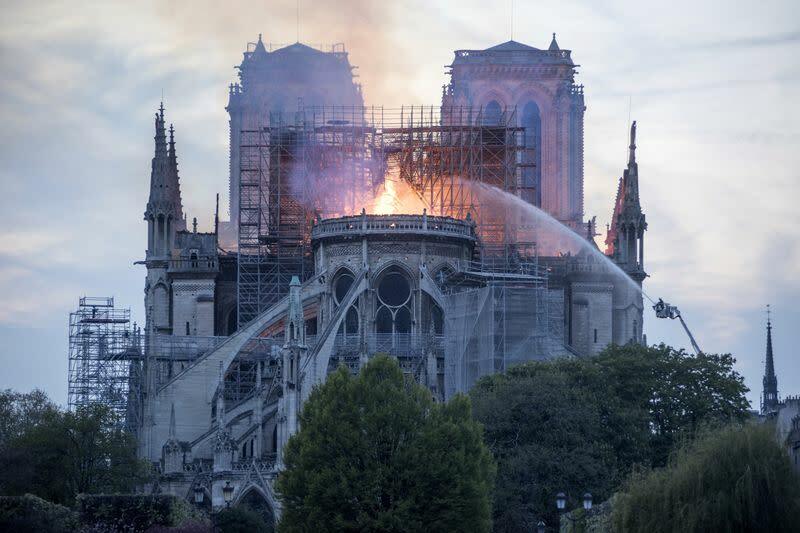 On April 15, the historic Notre Dame Cathedral in Paris, France, caught on fire, causing colossal damages to the structure in a matter of hours. While the main structure of the cathedral and the two iconic main towers have been saved, the cathedral's iconic top spire collapsed. Notre Dame de Paris is a majestic gothic cathedral dating back to the 12th century. Made famous by Victor Hugo’s novel and by the musicals and Disney films derived from his book, millions visit every year from all over the globe making it one of the most popular monuments in the world. Your donation will support Friends of Notre-Dame de Paris, a 501(c)3 nonprofit organization seeking to fund the renovation of the architectural and cultural treasures of Notre-Dame Cathedral. Donations made in the US are tax deductible.